Daniel Tosh is the new king of comedy. SUGARLAND: The country band is coming to our land for a live show tonight at the Cruzan Amphitheater. Little Big Town and Randy Montana open, so it's like three shows in one! It all starts at 7:30pm rain or shine. Tickets are still available, starting at $35. TOSH TOUR: You've been rolling around on your living room floor watching "Tosh.0" on Comedy Central. 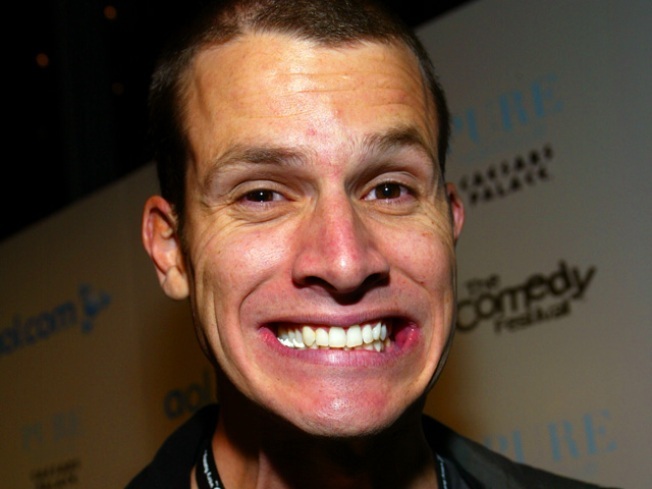 Tonight, you'll be rolling on the floor of the Fillmore Miami Beach when Daniel Tosh brings his comedy bit to Miami. Check him out starting at 7:30pm, tickets start at $38.50. WHAT A GEM: Alright lovers of all things earthy and scientific, head to the The Miami Museum of Science today where they're hosting the Miami Mineralogical and Lapidary Guild for the annual Gem and Mineral Show. This year, check out featured peices from the Smithsonian's "American Gemstone Jewelry Collection." Learn about these precious stones and ask the vendors questions one on one. The show is today and tomorrow between 10-6pm. We want to text you up! Get the scoop on what’s going on every night of the week by texting MIATONIGHT to 639710.